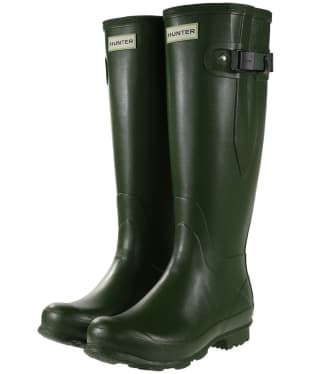 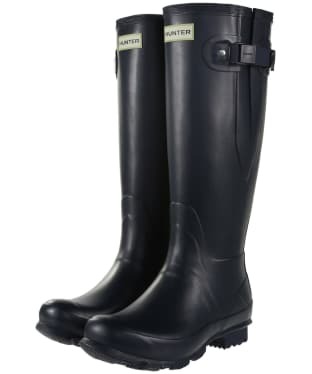 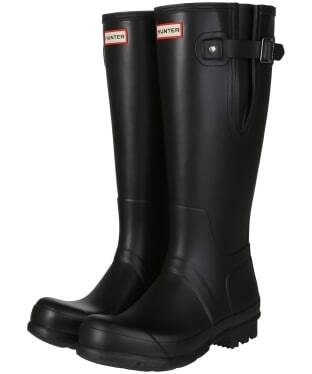 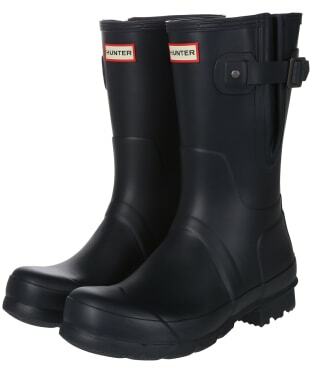 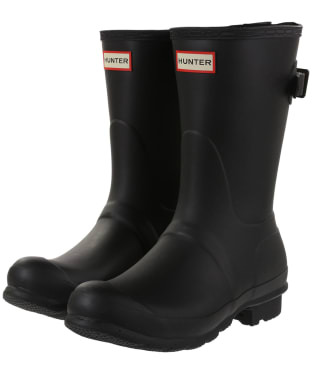 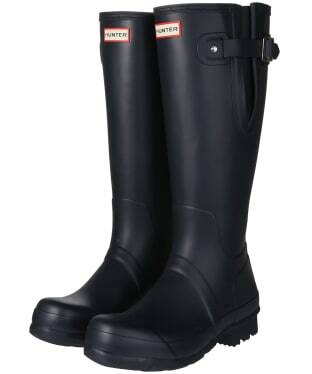 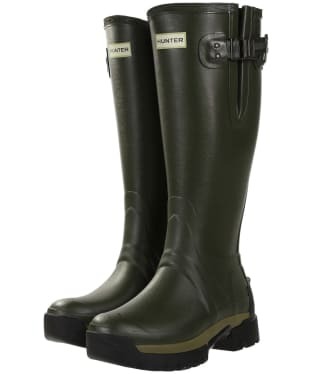 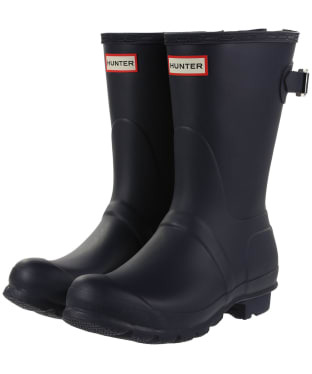 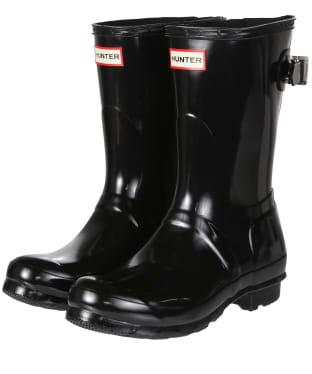 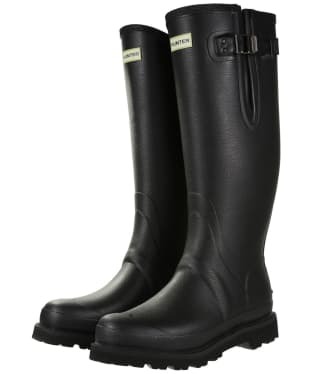 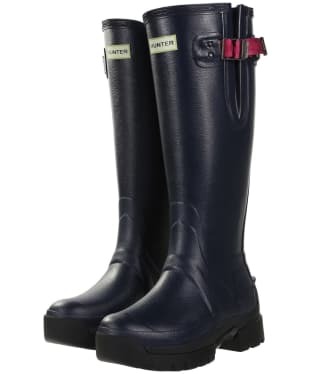 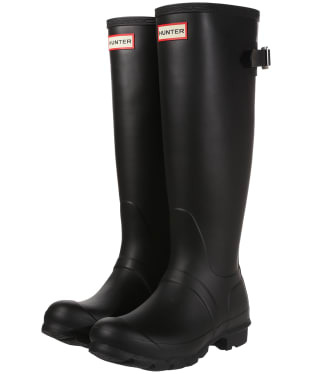 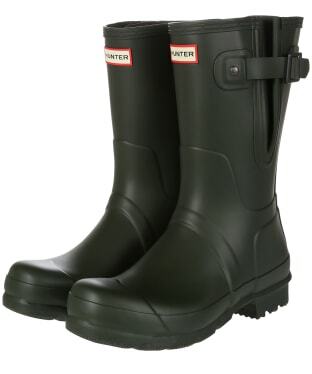 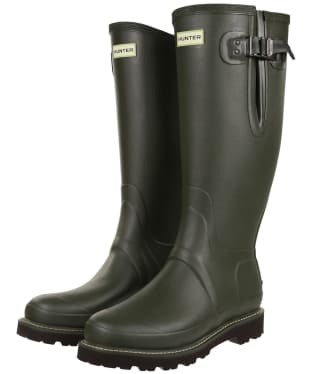 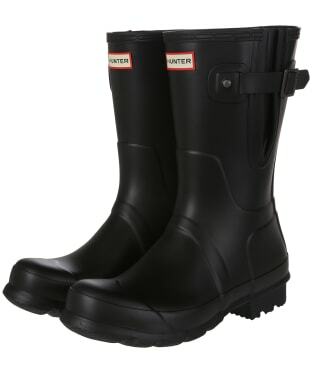 Perfect for the new season, the Men's Hunter Field Balmoral Neo Adjustable Wellington Boots have been handcrafted from 100% natural rubber for a flexible, soft and highly durable feel, and have been lined with 3mm neoprene for superior levels of warmth on those chilly mornings. 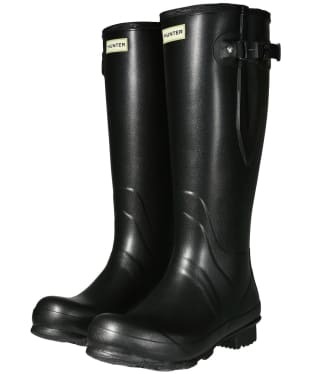 Whether you are out on a country pursuit or spending your day outside working, these wellingtons are sure to be your perfect partner, as they are 100% waterproof, and boast a Vibram® Commando outsole for the upmost traction and grip even on the most slippery of surfaces, with the outsole allowing for mud release, keeping you secure on those tricky terrains. 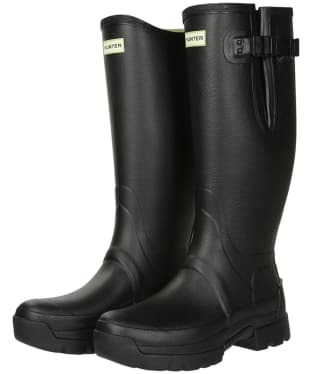 The adjustable gusset allows you to create a fit that is suited to you, with a choice of 2 sizes of insole keeping you comfortable all day long. 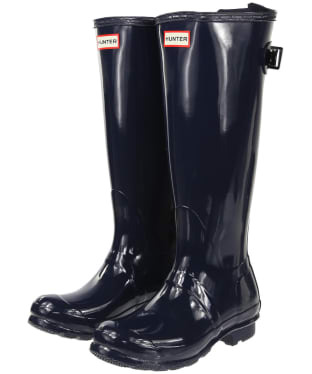 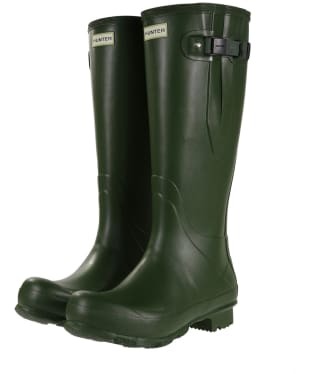 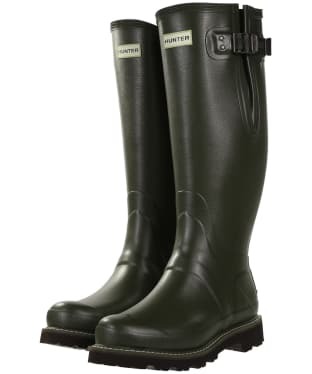 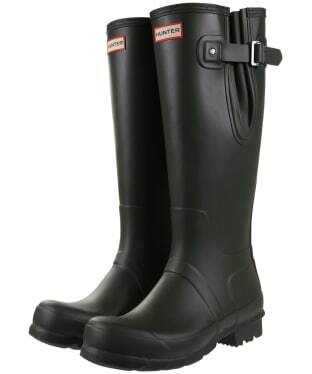 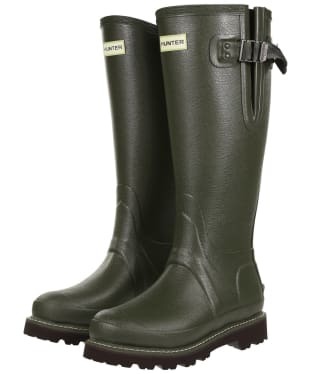 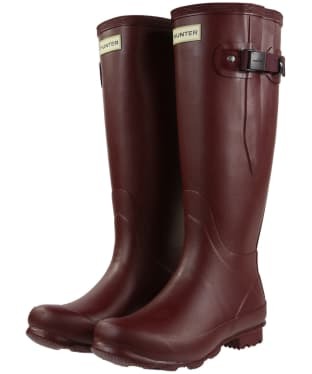 For your added convenience, the boots feature a pull tab and moulded kick spur at the back, making the wellingtons easy to take off and put on. 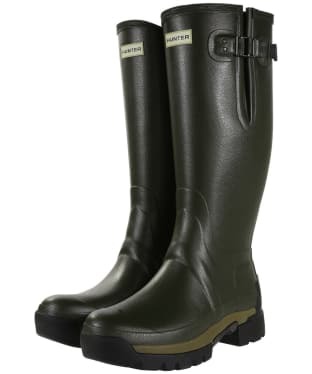 Built to last, the Balmoral Wellington Boots are finished with signature Hunter Field branding for that added mark of quality excellence, and have a 2 year manufacturing guarantee to put your mind at ease.